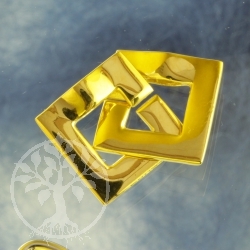 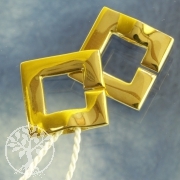 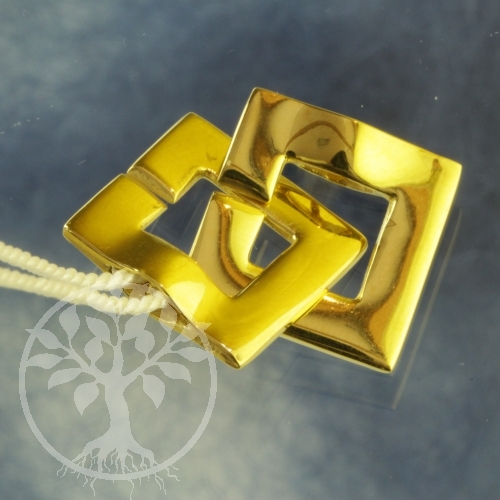 Square gold plated Clasps made from real Sterling Silver. 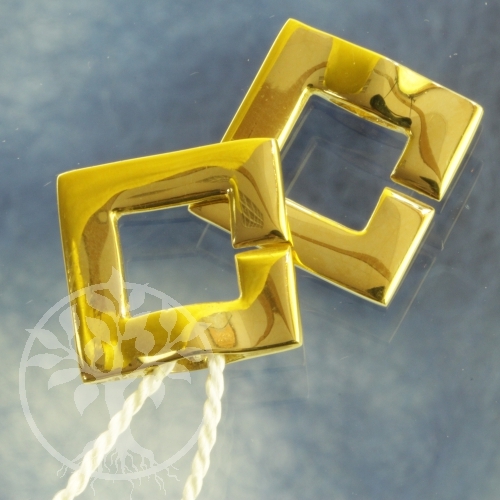 These Clasps are very stabil very good for heavy neklaces. 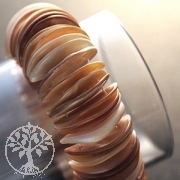 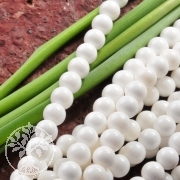 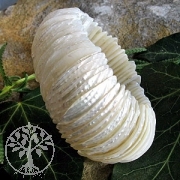 20 mm long are the shells of this beautiful bracelet with the white pearly shine.